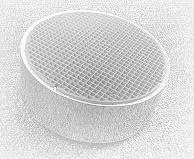 woodstove catalytic combustors: Need a replacement catalytic combustor? 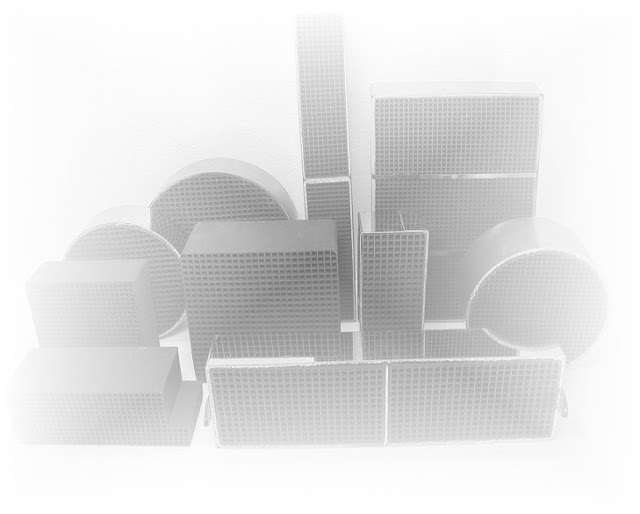 Need a replacement catalytic combustor? Contact Applied Ceramics for fast and courteous service. See my homepage for complete information on how to purchase any size for any model stove.